You’ve gone out and got a few free tree removal quotes and you’ve decided you can’t afford to have that tree removed professionally. Well, you could do it yourself. We’re not saying we won’t miss your business but if you’re up for the task and you can do it safely, why not? 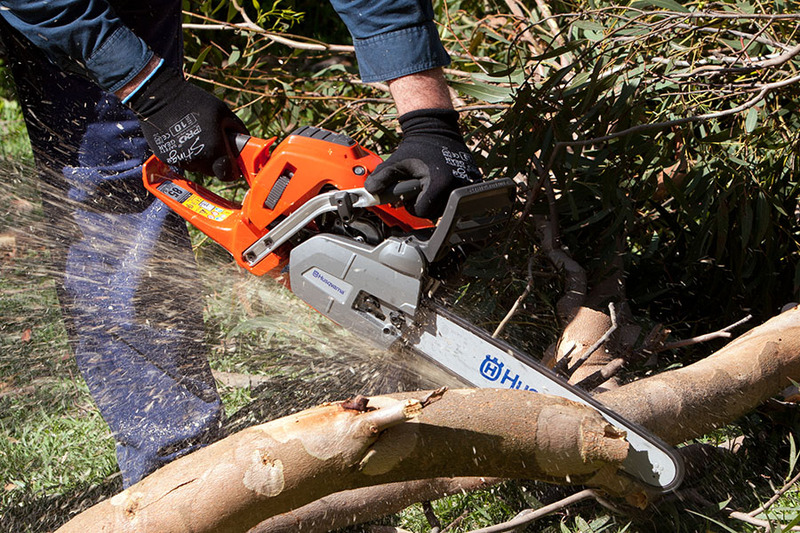 Chainsaws are incredibly powerful tools which result in thousands of people getting injured every year because they don’t know how to follow the correct safe operating procedures. The first rule to all high risk activities (including tree felling and tree lopping) is that you should never work alone. If an injury occurs you need someone to come to your assistance as soon as possible. 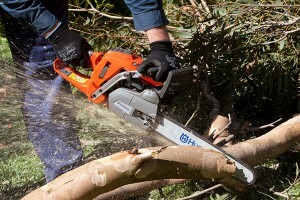 Correct chainsaw techniques and the right safety equipment greatly reduce the risks associated with tree removal. Ensure the blades are shape before cuts are made. They may require sharpening throughout the day. Sharp blades will throw out chips whereas dull blades throw out dust. Be adequately trained. Chainsaw use and training courses are essential for anyone who intends fell trees. It doesn’t matter if it is a single tree or hundreds. Adequate training prevents injuries and saves lives.